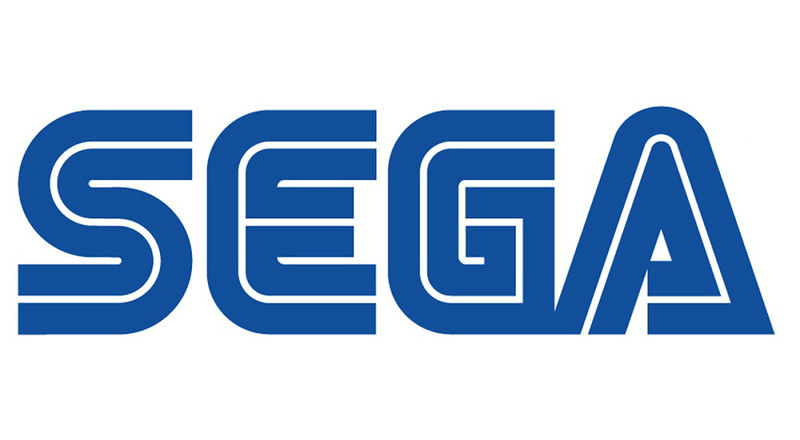 Announced this afternoon, SEGA is set to remove select game titles from Google Play, due to the company’s high standards. Apparently, a few of their games just aren’t up to snuff, and to combat this, SEGA is simply going to remove the ability for anyone to buy them. Crazy enough, SEGA did not state what titles they are removing. It could be Sonic titles, Jet Set Radio, Virtua Tennis, or anything else. For those of you who own many of SEGA’s games, don’t worry just yet. According to their blog post, purchasers of games will still have access to them, as long as your device and OS are supported. Other than that, no one will be able to see them on Google Play. Here is a link to SEGA’s titles on Google Play. Get ’em while you can.